GM Financial, the global automotive finance company of General Motors, has officially launched its Australian business, Holden Financial Services. Holden Financial Services Managing Director, Richard Tatford, said GM Financial’s expansion into Australia is a compelling opportunity to partner with an established domestic automotive brand, a highly competitive vehicle portfolio and a committed dealer network. “Holden Guaranteed Value – our first product offering – gives customers the choice and flexibility to trade in, keep or return their vehicle at the end of their selected finance term, with the peace of mind around the future value of their vehicle,” said Tatford. Holden Chairman and Managing Director Dave Buttner said the launch of Holden Financial Services means the Holden dealer network can now utilise GM’s captive finance company to offer competitive and innovative finance options for customers. In addition to Australia, GM Financial has operations in the US, Brazil, Canada, Chile, China (through joint ventures), Colombia, Mexico and Peru, covering approximately 90 per cent of GM’s worldwide automotive sales footprint. 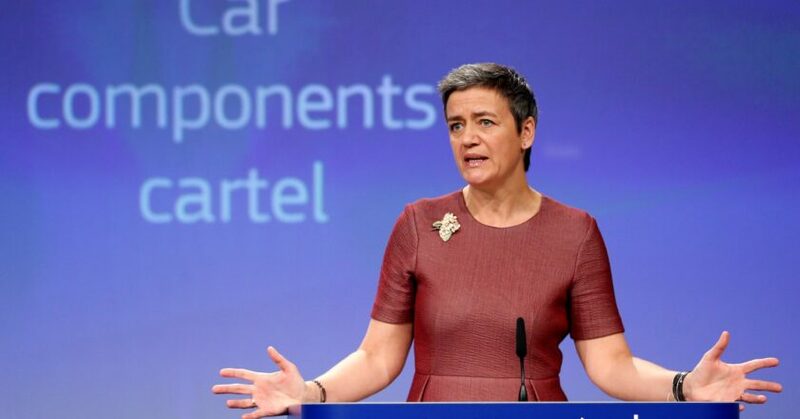 The European Commission has fined Autoliv and TRW more than € 368 million for breaching EU antitrust rules. Takata was not fined as it revealed the cartels to the Commission. According to the EC, the companies took part in two cartels for the supply of car seatbelts, airbags and steering wheels to European car producers. All three suppliers acknowledged their involvement in the cartels and agreed to settle the case. 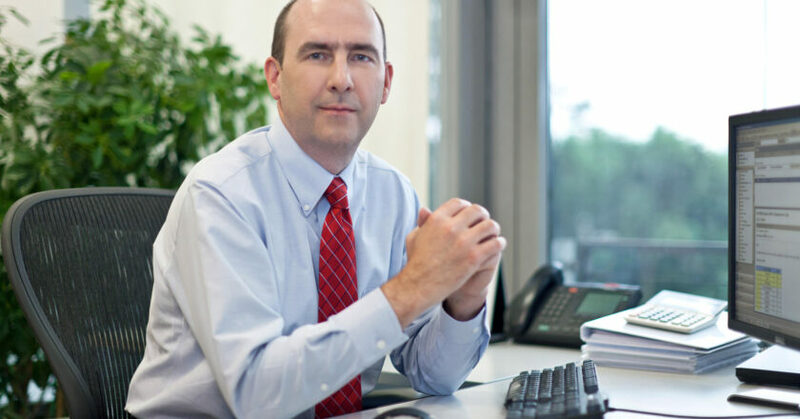 The three car equipment suppliers addressed in this decision exchanged commercially sensitive information and coordinated their market behaviour for the supply of seatbelts, airbags and steering wheels to the Volkswagen Group and the BMW Group. The coordination to form and run the cartel took place mainly through meetings at the suppliers’ business premises but also in restaurants and hotels, as well as through phone calls and e-mail exchanges. 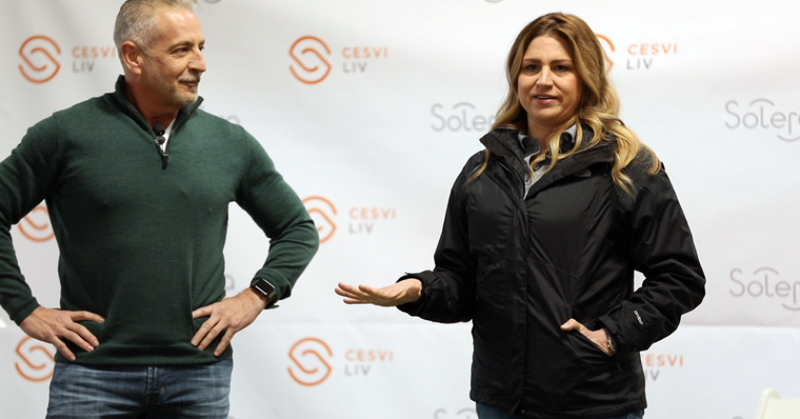 Solera Holdings hosted a “ground-breaking” for its research and training centre, CESVI LIV Centre of North America (CESVI LIV NA), last week. The ground-breaking ceremony, which took place in Justin, Texas, was performed by Chris Mullen, Executive Director of CESVI LIV NA, and Tony Aquila, founder, Chairman and CEO of Solera. Solera says the facility will focus on providing “factual, credible and documented research” which will be disseminated throughout training and expert consultancy on advanced technology trends. Research will span the automotive insurance, collision repair, vehicle manufacturer and vehicle owner industries. 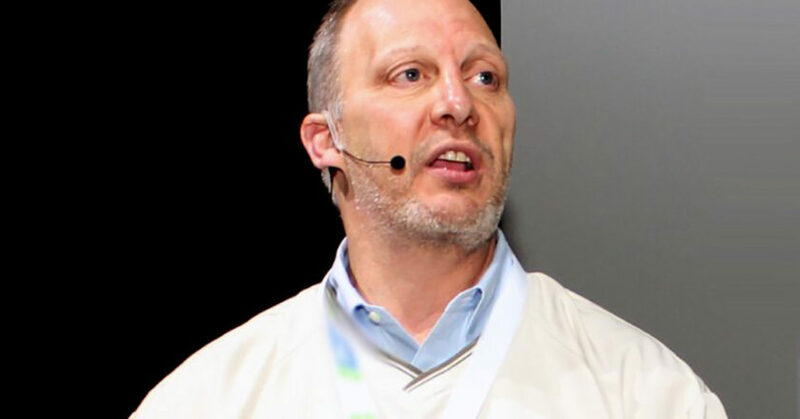 CESVI LIV NA will provide insight and deliver tools to reduce repair costs within the North American claims environment, and will also integrate OEM repair procedures into consultation and training that “promotes best practices in vehicle service, maintenance and repair”. 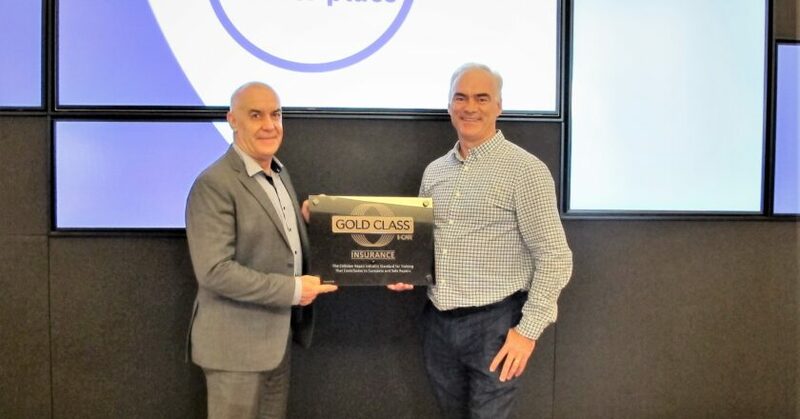 Mark Czvitkovits, CEO I-CAR Australia, presented the new Gold Class Insurer plaque to Steve Fitzpatrick, EGM Motor Repair Model, IAG. 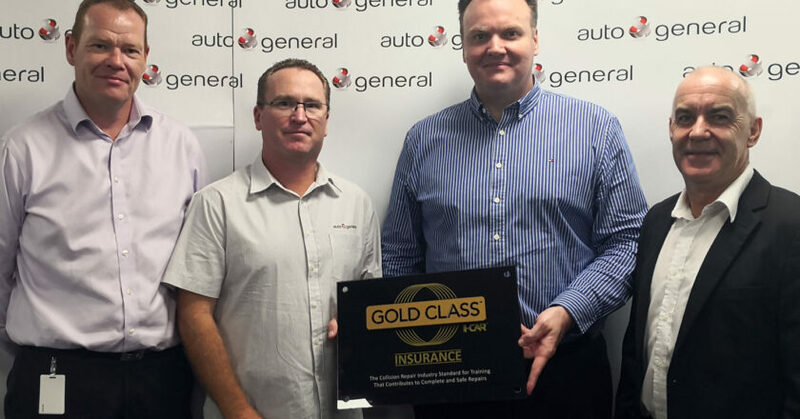 IAG was the first and for several years the only Australian Insurer to attain this internationally recognised status. Their ongoing commitment to training has seen IAG retain their Gold Class accreditation for six years. To attain and maintain Gold Insurer status a minimum of 60 per cent of the company’s assessors must maintain their individual Platinum Status by completing 10 initial I-CAR training courses then a further two courses in the following years. Nationally in excess of 90 per cent of IAG assessors have Platinum status. 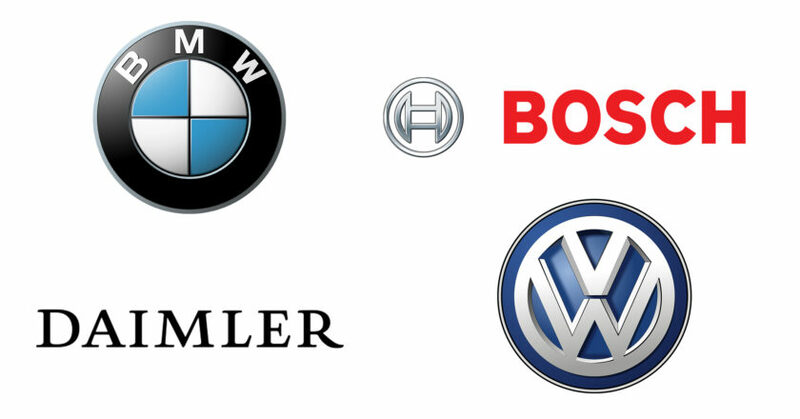 Will German Manufacturers And Suppliers Ally Over Autonomous Cars? Leading German car manufacturers could join forces to advance together in the race for autonomous cars, according to German media reports. Volkswagen, BMW and Daimler, as well as suppliers Bosch and Continental are “evaluating” the possibility of an alliance to develop autonomous mobility, according to the German weekly Manager Magazin. Earlier, the daily Handelsblatt had already held discussions between Daimler and BMW, while Bloomberg had reported preliminary talks between these two manufacturers in late 2018. BMW, which already cooperates with Fiat and Intel, told AFP that “other companies are interested in a collaboration” around its “non-exclusive” platform for autonomous driving. “Strategic partnerships and a large network of research and development are key success factors” because of the “substantial investment” necessary for the development of the autonomous car, explained a Volkswagen spokesman. Thus, the group “considers several projects in common with other companies in all regions of the world,” he added, refusing – like his counterpart at BMW – to specifically comment on the different press information. Daimler, Continental and Bosch had no comment. 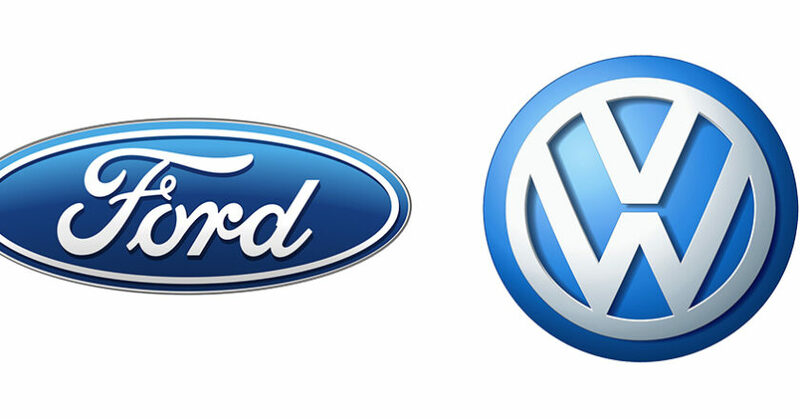 Last week, Volkswagen and Ford announced an alliance on vans and pickups to significantly reduce their production costs, while looking ahead to continuing discussions on a partnership in the field of electric and autonomous vehicles and mobility services. According to Manager Magazin, the discussions between Volkswagen and Ford have not resulted in a wider agreement because the boss of VW, Herbert Diess, would prefer an alliance between German companies. These discussions come at a time when the automotive industry is racing to develop these expensive technologies that are supposed to define the modes of transport of tomorrow. The uncertainty and the sums involved encourage alliances: for example, Honda has recently invested in General Motors’ “Cruise” subsidiary, which is focused on autonomous technologies. 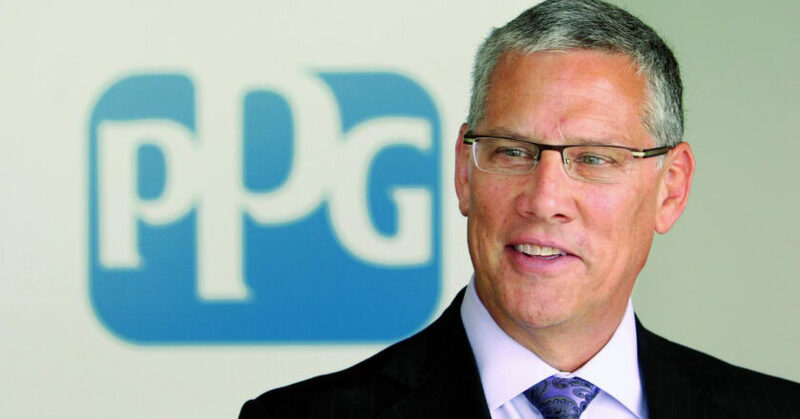 PPG said it has reached a “definitive agreement” to acquire automotive coatings manufacturer Hemmelrath, a German manufacturer of coatings for automotive original equipment manufacturers. 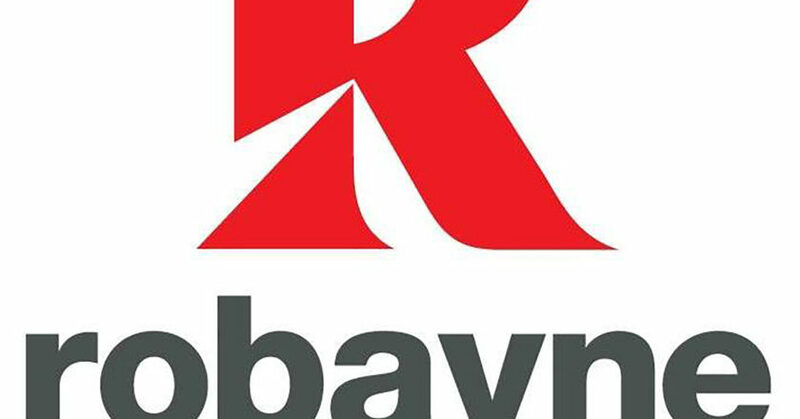 Headquartered in Klingenberg, Germany, Hemmelrath is a family-owned manufacturer of OEMs. With more than 450 employees, the company operates manufacturing facilities in Klingenberg and Erlenbach in Germany, as well as Jilin in China, Duncan in South Carolina, USA and Indaiatuba in Brazil. Hemmelrath supplies automotive plants worldwide and more than seven million vehicles are coated with its products each year.